From here on out we’ll be riding down the home stretch with the NFL where playoff berths and positioning will be the name of the game. It should be fun. 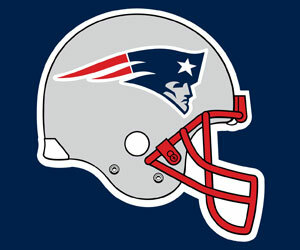 The Patriots are like a serial killer in a cheesy slasher flick…rumors of their demise are always greatly exaggerated. All the sudden they have a legit shot at being the top seed in the AFC playoffs. Meanwhile the Dolphins are clinging to a playoff spot like a Black Friday shopper who scored the first Xbox One but is now cornered by an angry mob of desperate mothers. In other words it doesn’t look promising. 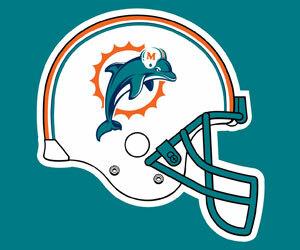 I’ll be cheering on Miami (because I truly loathe the Pats), but honestly the smart pick here is New England. Zach thinks the loss of tight end Rob Gronkowski will have a negative impact on New England, plus he feels like the Dolphins will be extra motivated with a wild card berth on the line. 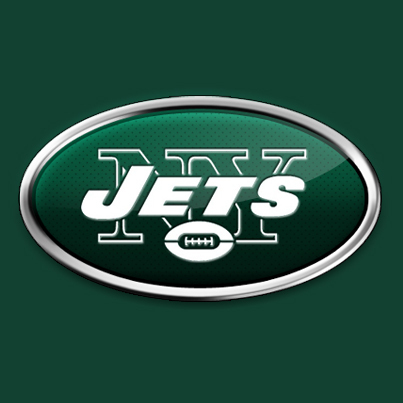 I have to give the Jets credit. I predicted that they’d win 2 games and they’ve already won 6. QB Geno Smith, while still inconsistent, has performed far better than I thought he would. I don’t think they’re going to make the playoffs but kudos are still in order for having a much better season than anyone ever dreamed they would. My prediction was also a bit off about the Panthers, whom I thought would be a .500 team at best but instead they are 9-4 and look to have a wild card spot locked down unless they completely flame out over the next few weeks. I’m rather uncomfortable with the double digit point spread so even though I think Carolina will win I’m going to pick the Jets. Zach is on the same wavelength. 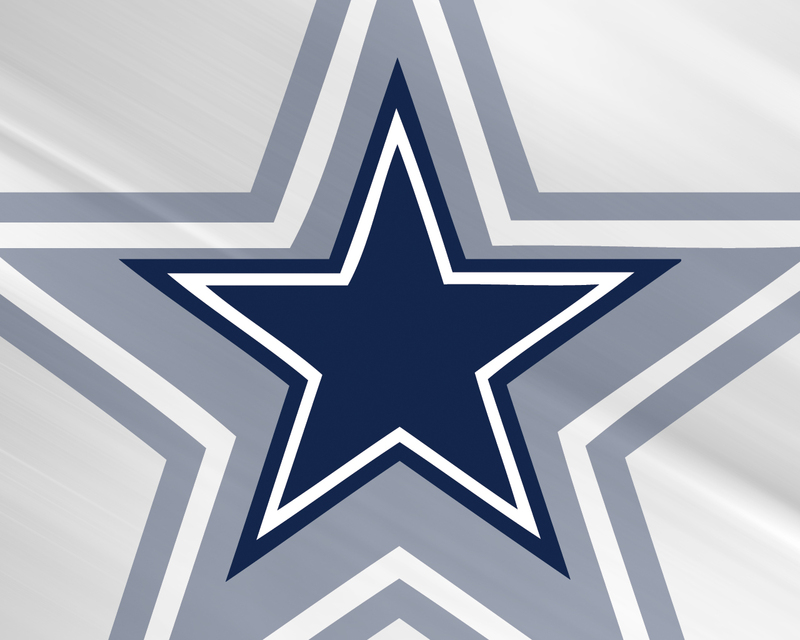 Nothing would give me more pleasure than to see the Cowboys go down. However, Packers’ QB Aaron Rodgers is still out with a collarbone injury so putting one’s faith in backup Matt Flynn is a shaky proposition. Dallas’ defense is terrible but if the only thing they need to worry about is shutting down Green Bay’s rook RB Eddie Lacy that’ll make thinks a bit easier. If this game was being played on the frozen tundra of Lambeau Field I’d probably go with the underdog even considering the quarterback situation, but it’s being played at The Death Star in Big D so I’ll go with Dallas. Zach concurs. 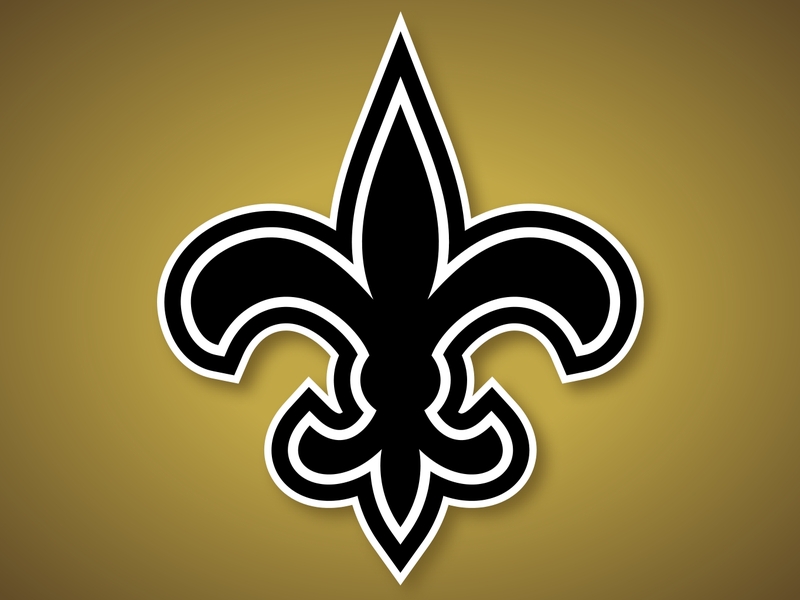 The Saints need a victory to maintain their division lead, plus they are still in contention for home field in the NFC playoffs. The Rams are a mess. I’d be shocked if New Orleans didn’t win easily. Zach agrees. I predicted the Lions would go 7-9 and finish last in their division. Instead they are currently 7-6 and lead the division. This is the Monday night game this week and it should be a dandy. Weather won’t be an issue inside the comfortable confines of Ford Field, and I think Calvin Johnson will have a big game. This isn’t a spot that Detroit is used to whereas it is par for the course for the defending Super Bowl Champion Ravens who are in a battle for a playoff spot. I’m going to roll the dice on the Lions since they have the home field. Zach…like myself…has a strong dislike for the Ravens and refuses to pick them. He’s predicting a big game from Calvin Johnson as well.